Consider the difference between the way you would tell someone a story about something that happened to you at work compared to the way you write that same experience. Or the difference between hearing someone tell a story versus reading those same words on a page. Or how hyperlinks in articles everywhere is changing how we expect to learn and how we process information. It's quite far-reaching if you think about it. To this end, I am sharing my current list of absolute favorites in terms of media from apps to Netflix movies to books and ezines. I consume a lot of written media and these are not timid recommendations, these are the curations that have slapped me in the face and caused me to rave and rant to friends, family and random strangers in my path. Duolingo for reviewing and learning foreign languages, that I learned about from my middle child. I don't know if it would work if you had no previous exposure to a language but it's a fun and fast way to review another language and expand your vocabulary. Headspace gives you 10-minute guided meditations throughout the day. Great for changing the conversation inside your head, aka it's a "gym membership for your mind". I found this book through a Seth Godin recommendation and it exceeded my expectations. I have read it twice and taken notes both times and this book inspired my program, Conversation Imagination. It's all about expanding in a real sense, what solutions and opportunities are available to you. It comes from the eatbigfish firm in London that specializes in Challenger Brands. I learned about the author of the next book from my son, when he introduced me to The Black Swan, which is all about the economic meltdown of 2008-2009 and has nothing to do with the movie of the same name. This author is the brilliant Nassim Nicholas Taleb and he has created a category of things that gain from chaos, and possibly even need uncertainty to survive and flourish. What is antifragile gets better and better is reaction to shocks. Fascinating but not a quick read! Disruption is quite the rage now and for good reason. Author Whitney L. Johnson's remarkable career trajectory includes a major in piano, time as a secretary to becoming top-ranked securities analyst, then leaving that plum position to become entrepreneurial consultant. She shares multitudes of examples of disrupting your career. If you have a checkered professional past as I do, you'll see the wonderful advantages of your non-mainstream job experiences. eatbigfish has a monthly publication featuring their challenger brand client stories. Two of their principals wrote the aforementioned book, A Beautiful Constraint. Learn about how these cool companies from all over the planet are growing through imaginative communication with their audiences. 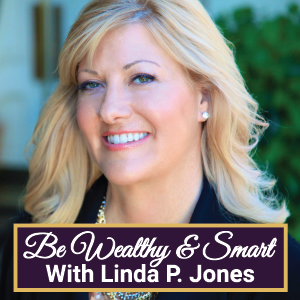 If you want to be more financially savvy with your savings and investments, I recommend Linda P Jones' Be Wealthy and Smart. She interviews leading wealth advisors and creators and covers all kinds of wealth-building strategies from building a side business, stocks/bond and, real estate. 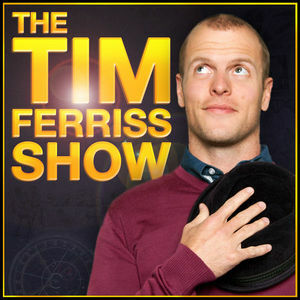 For interesting interviews with top performers in every field, author of The 4-Hour Work Week, Tim Ferriss, totally nails it with The Tim Ferriss Show. Here are two fabulous Netflix recommendations and one from Amazon. Smart and sophisticated: no car chases or extended violence. The Scapegoat (2012) on Netflix is based on the novel by Daphne du Maurier. The story is set in England just before the coronation of Elizabeth II and highlights a mistaken identity and a failing family business. 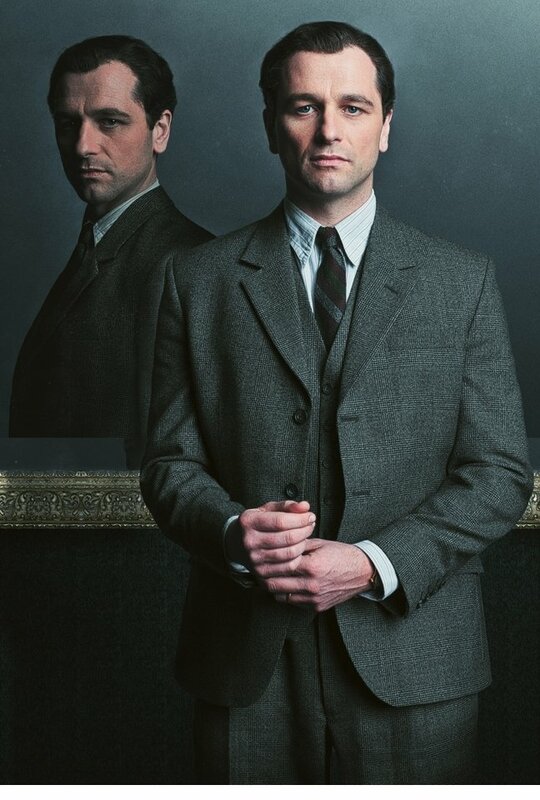 Matthew Rhys has the starring role. The Best Offer (2013) on Netflix is an English version of an Italian film (La Migliore Offerta) and takes place in the world of fine art and antiques. The older art specialist, Virgil Oldman is a hired by a solitary young heiress, Claire Ibbetson, to auction off the large collection of art and antiques left to her by her parents. 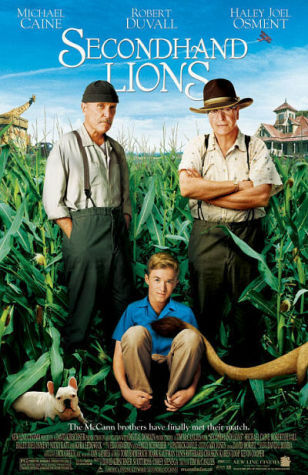 Secondhand Lions (2003) starring Haley Joel Osment, Michael Caine and Robert Duvall is a charming coming-of-age story about a shy, young boy sent by his irresponsible mother to spend the summer with his wealthy, eccentric uncles in Texas.